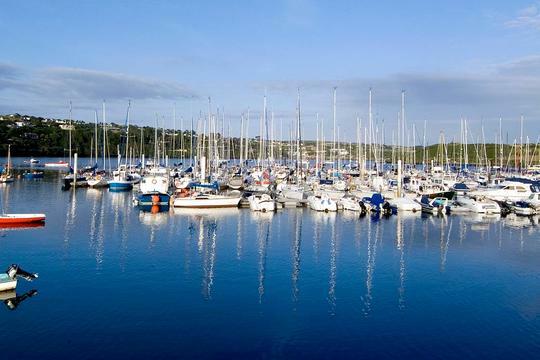 Book the most popular tours and things to do from Cork right here. 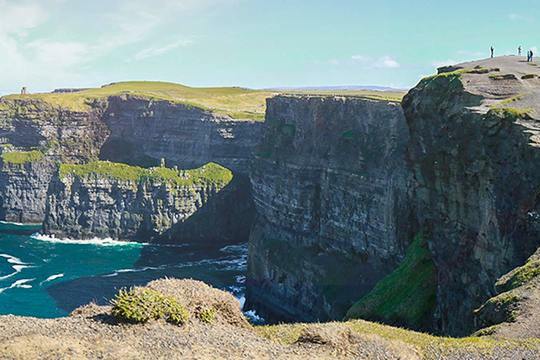 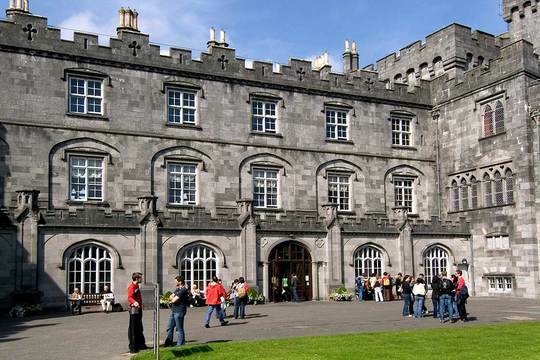 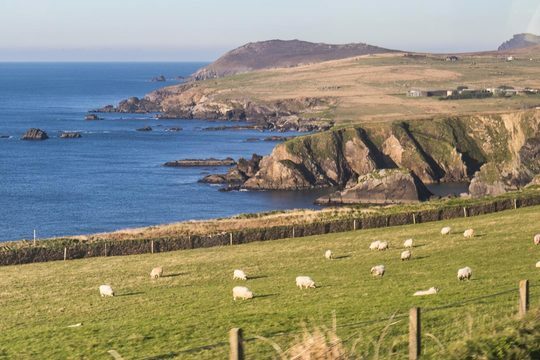 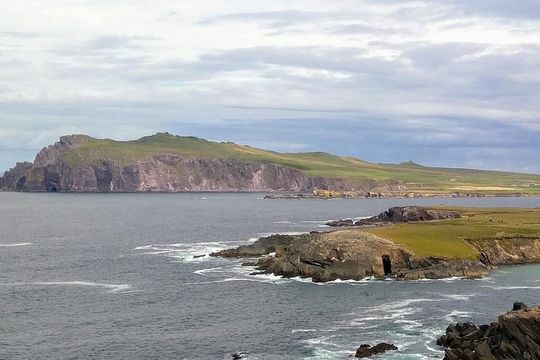 Choose from a range of experiences such as day trips from Cork to Cliffs of Moher, Blarney Castle, Ring of Kerry, Dingle Peninsula, Kinsale, West Cork and Kilkenny. 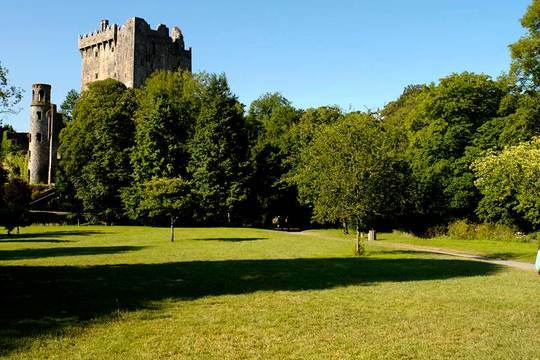 For your convenience, the tours offer early morning pickups from the Bridge Street Tourist Office – within a few minutes walk of most Cork city hotels. 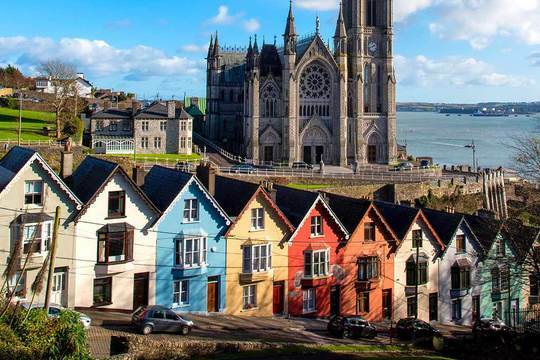 And with our online best available rate promise, you won't find tours from Cork at a better price – guaranteed!